The UK Ministry of Justice has defended itself in the face of a damning new report from the Council of Europe expresses deep concern about "severe generalized violence" in UK prisons and says that none of the prisons visited could be considered safe for prisoners or staff because of "chronic overcrowding", Sputnik has been told. 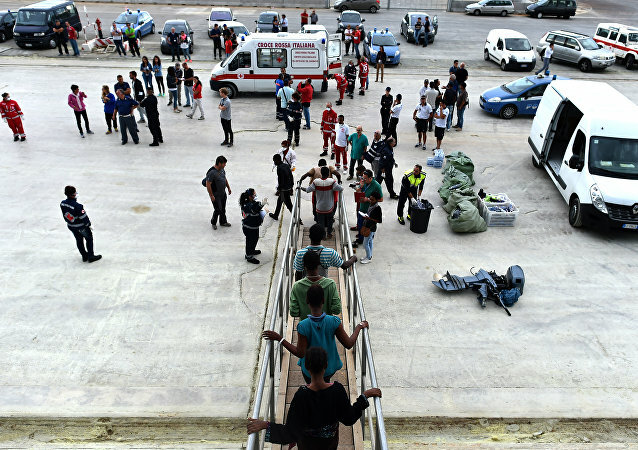 Italy and Spain should improve the treatment to foreigners deported from their territories, CPT revealed found on Friday. 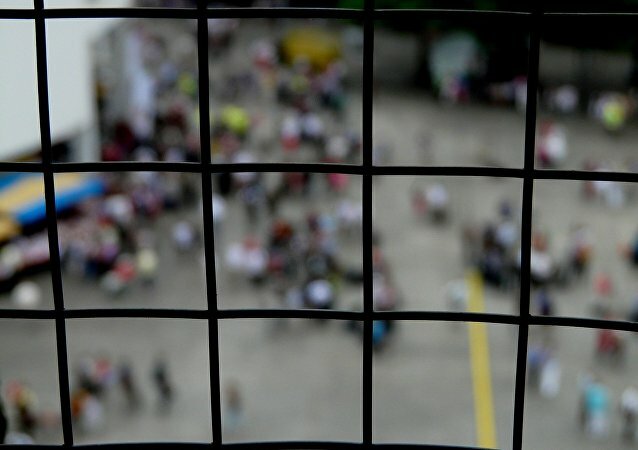 The Council of Europe’s committee on torture prevention described detention conditions it observed in Belgian prisons during months-long strikes by staff as intolerable, in a report published Friday. Greek prisoners are exposed to violence from other inmates, do not receive adequate healthcare and are forced to live in cramped conditions, a report published on Tuesday by a European anti-torture body has revealed.